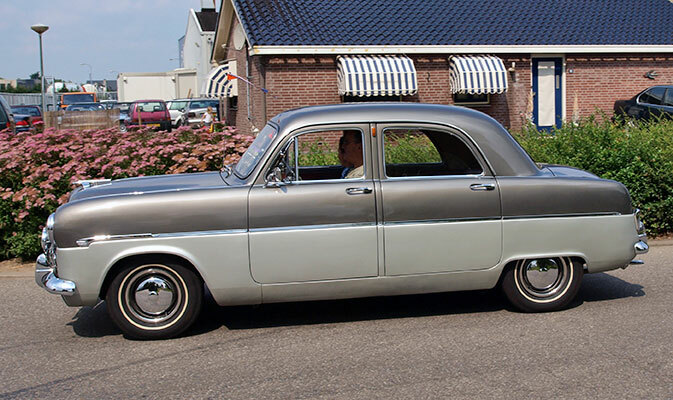 The Ford Zephyr was launched at he 1950 Earls Court motor show (along with its smaller brother the Ford Consul). 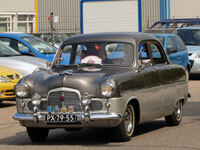 The Zephyr went into production in January 1951, with the higher specification Zodiac following in 1953. Overdrive became an optional extra in 1955. Both cars featured an all new engine design and were also the first Fords (along with the Consul) to feature MacPherson Strut front suspension. 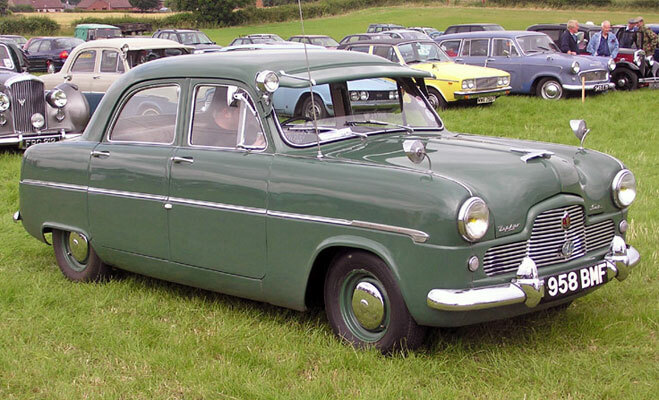 Convertible versions were produced by Carbodies of Coventry from 1953, with an estate version being produced by Abbott of Farnham. 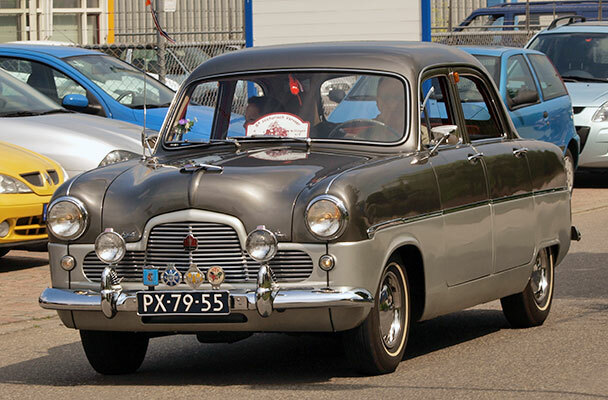 Production of all models ended in February 1956 with the introduction of the Mk II.